They brighten up any sunny area in the landscape and attract attention. As flowers die, they hang on the plants and detract from the appearance of the landscape bed. Cut them off periodically to enhance appearance. 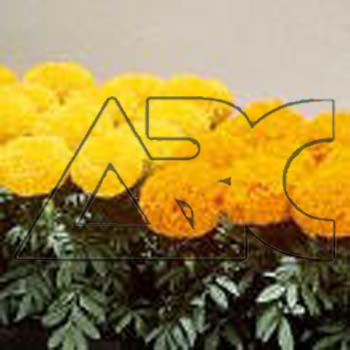 Marigolds may be used as a dried flower and are planted 10 to 14 inches apart to form a solid mass of color. Some of the taller selections fall over in heavy rain or in windy weather.